Are you buying a house? Then you want a home inspection. But you need a home inspector you can trust. Our company has been performing home inspections for 30 years. We are one of the oldest home inspection companies in the country. Our inspectors are professionally trained and accredited. Interested in a home inspection franchise? 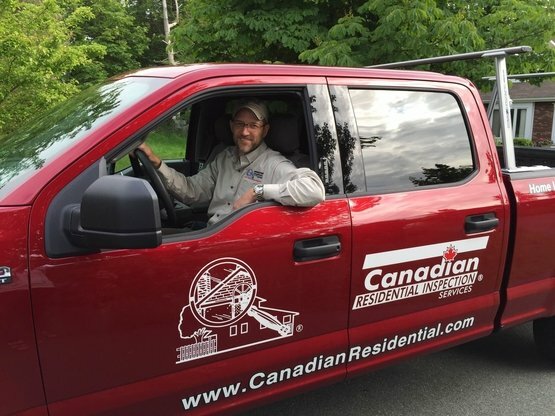 Canadian Residential Inspection Services is the trusted name in home inspections and we are committed to seeing our franchisees succeed. We have the most user-friendly, comprehensive reporting system in the industry and all of our home inspectors receive intensive training and on-going support giving you the confidence to enter the industry. After the home inspection: Now that you've made the most important purchase of your lifetime, you need advice on how to maintain your investment. Look to us for a variety of home maintenance tips. This section will provide you with seasonally appropriate tips on maintenance for your home - what needs to be done and when to do it. Cut Your Home Energy Costs! About Canadian Residential Inspection Services Ltd.
Canadian Residential Inspection Services, Ltd. is a solely Canadian-owned company. The company was established in 1988 to address the inspection needs of the real estate marketplace, and since that time has developed an innovative expertise in the industry. Part of the mandate of Canadian Residential Inspection Services, Ltd. is to ensure that you receive an objective, professional inspection that is free from conflicts of interest. That means that we are working for YOU - not for your real estate agent. We are not contractors and we do not benefit from the sale or repair of the home. We will not be recommending companies involved in the construction or renovation business. Your inspection will be unbiased and objective. Canadian Residential Inspection Services, Ltd. is dedicated to performing the highest quality, unbiased home inspection with courteous, prompt professional service. 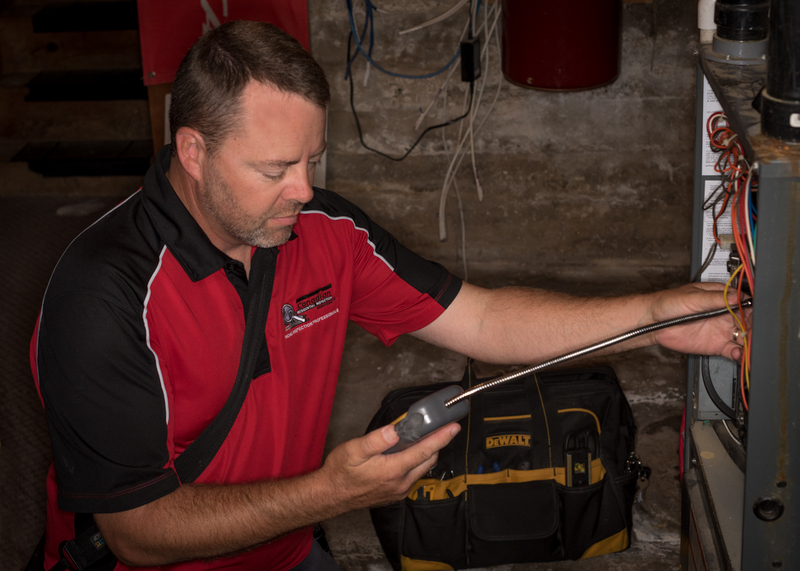 Canadian Residential Inspection Services is one of the oldest home inspection companies in Canada with 30 years experience specializing solely in home inspections. We currently have a network of Franchisees that extends from coast to coast.